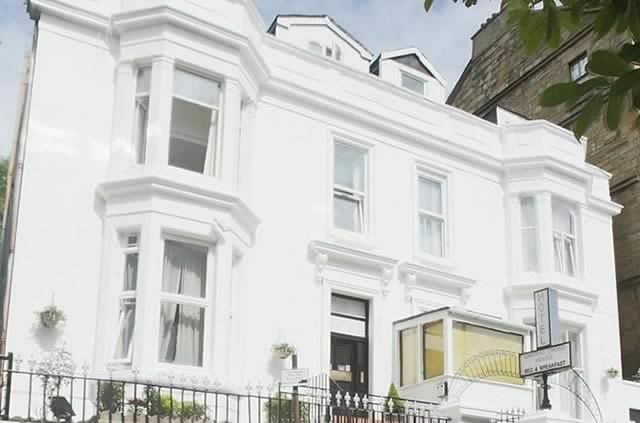 A premier location close to the very centre of Glasgow and convenient for places of interest. 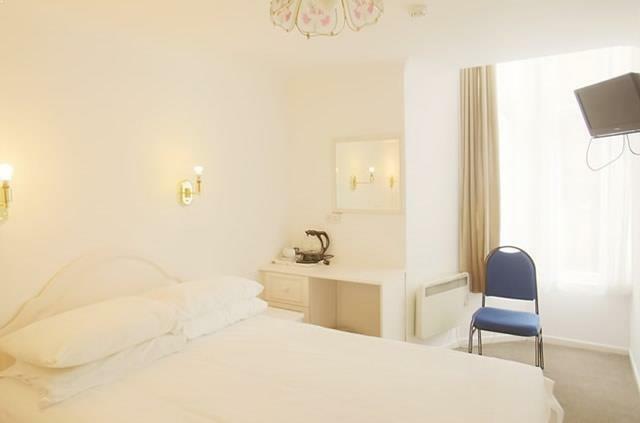 A charming, tastefully decorated Charing Cross Guest House with 24 bedrooms en-suite or standard according to your budget. 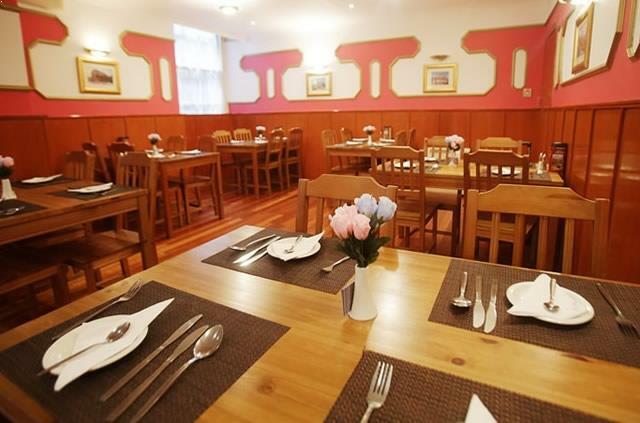 Just 2 minutes walk from Glasgow School of Art and Sauchiehall Street. Recently refurbished. Charing Cross Train Station a few metres away. 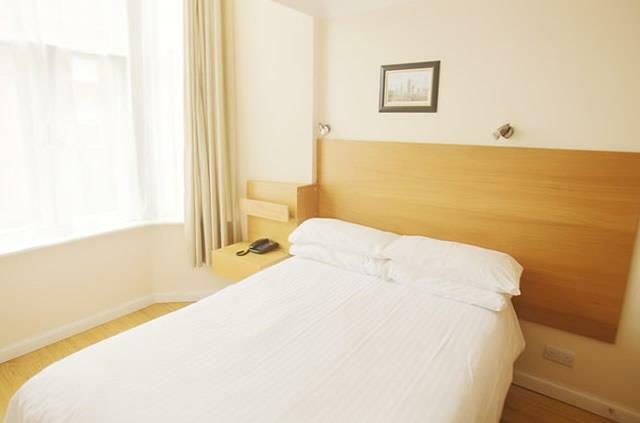 Great location for tourist attractions, pubs, restaurants, nightlife and shopping. 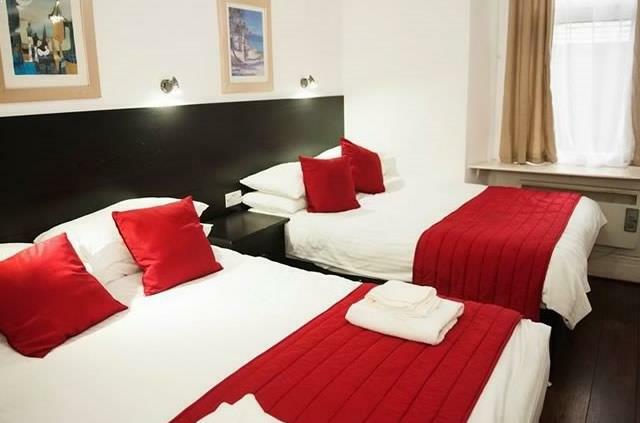 Modern and tasteful bedrooms with modern amenities. 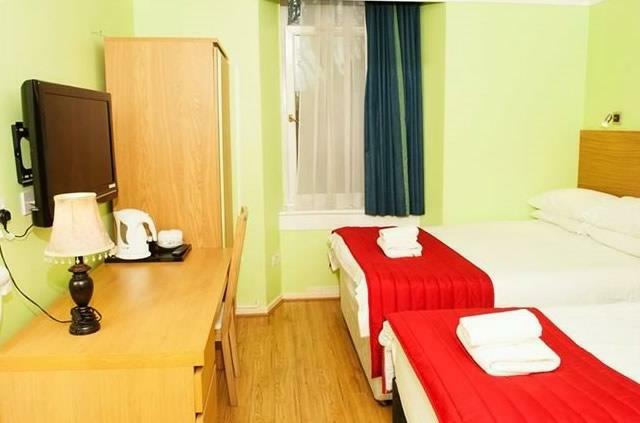 All rooms have tea and coffee making facilities, flat screen LCD TV with Freeview and free Wi-fi. Complimentary toiletries. Full cooked breakfast included in dining room. We operate a No-Smoking Policy. Smoking is permitted at the front terrace or the patio garden.